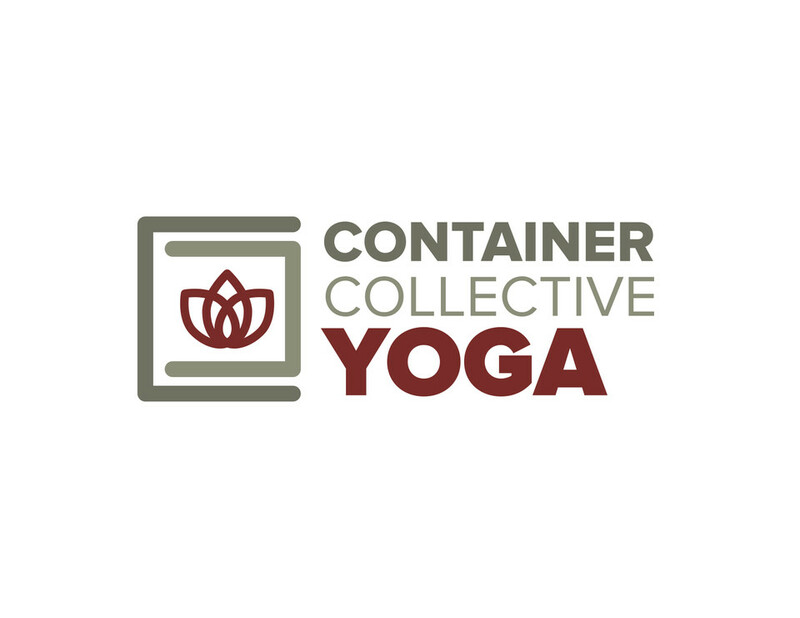 Start taking classes at Container Collective Yoga and other studios! We provide the container for transformation. Without mirrors, our heated classes leave you feeling open, invigorated, strong, and like you belong. Inspired by Baron Baptiste’s style of Power Vinyasa Yoga we empower you to shine your light from the inside out in our local Lakewood Yoga Studio. We love sharing yoga with students of all ages and ability levels! We are just south of Colfax and just west of Wadsworth (across Ammons St. from the Lakewood Grill). There is plenty of parking down the alley! It's a beautiful studio with great positive vibes. Chalsea is a great instructor. really fast paced for your first time but it's no big deal if you fall behind. very nice community! The cues from the instructor were not very good. If you didn’t have a solid understanding of how to get in and out of poses, it would have been difficult to properly flow. Best studio with the best energy. Chanel was so peaceful this morning but still got our heartbeats up! Extremely fast for an all levels flow! Love this class, fantastic instructor. Amazing class! Love Baptiste yoga and am so happy I found a great studio in Denver ??? ?